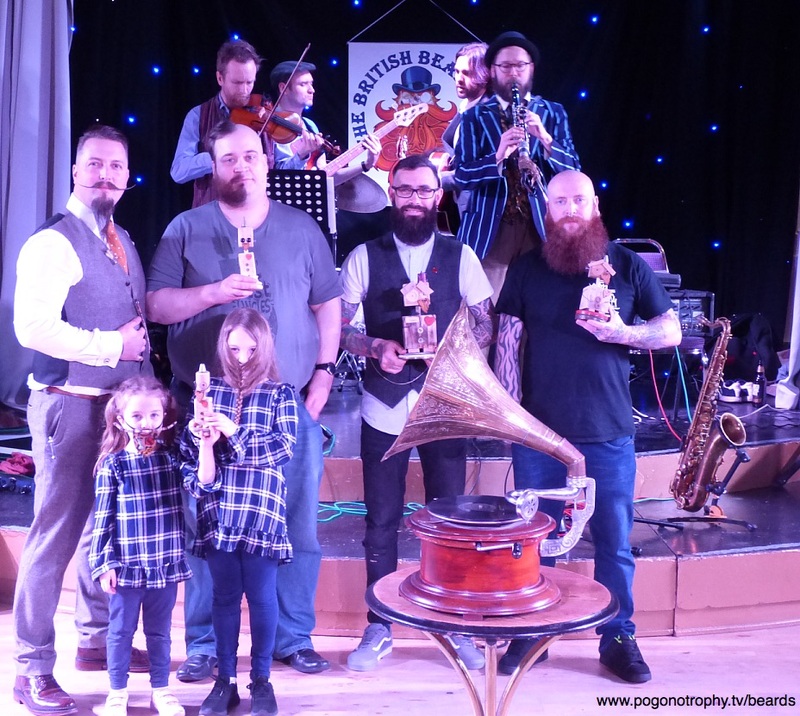 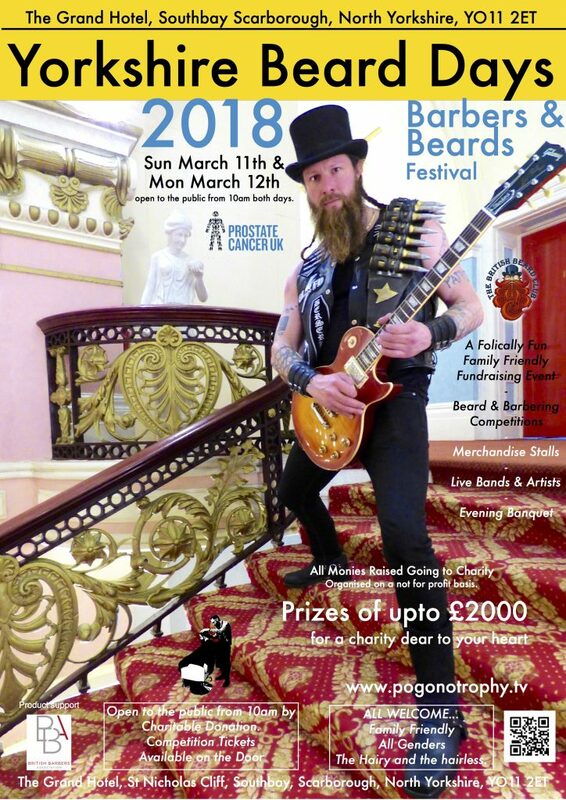 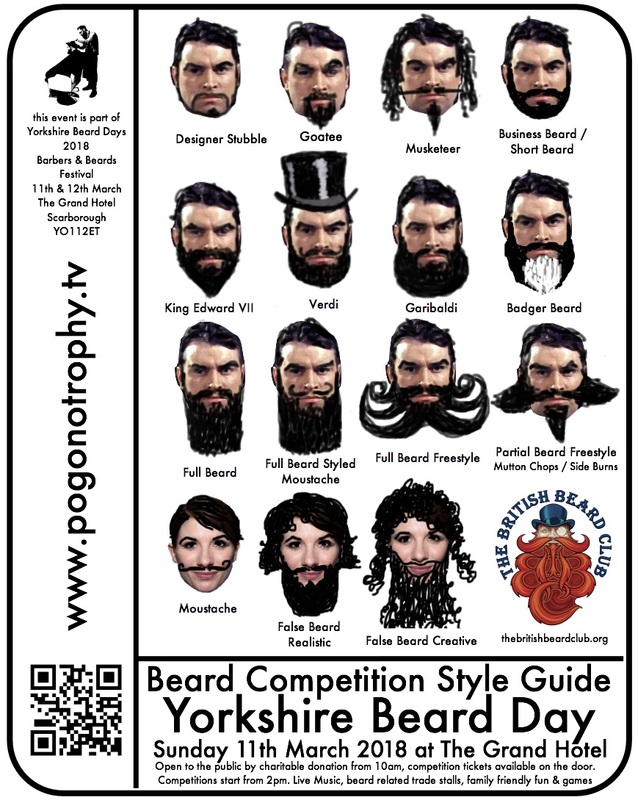 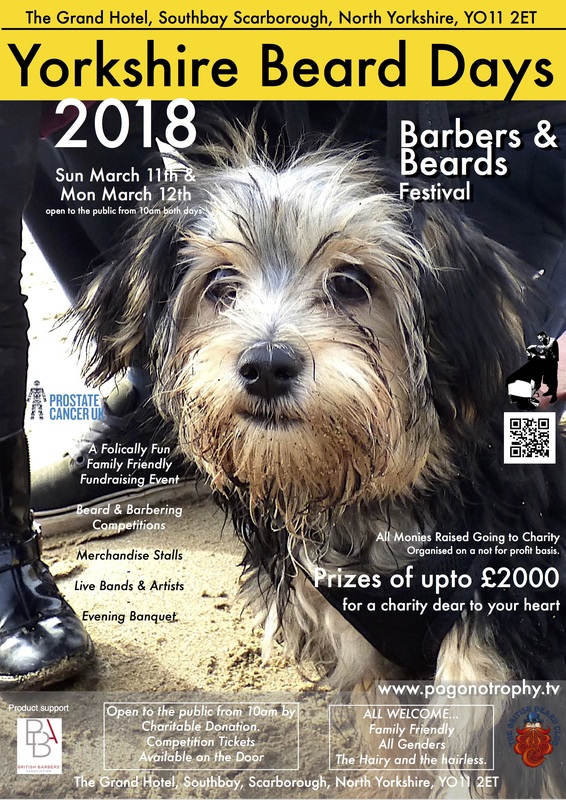 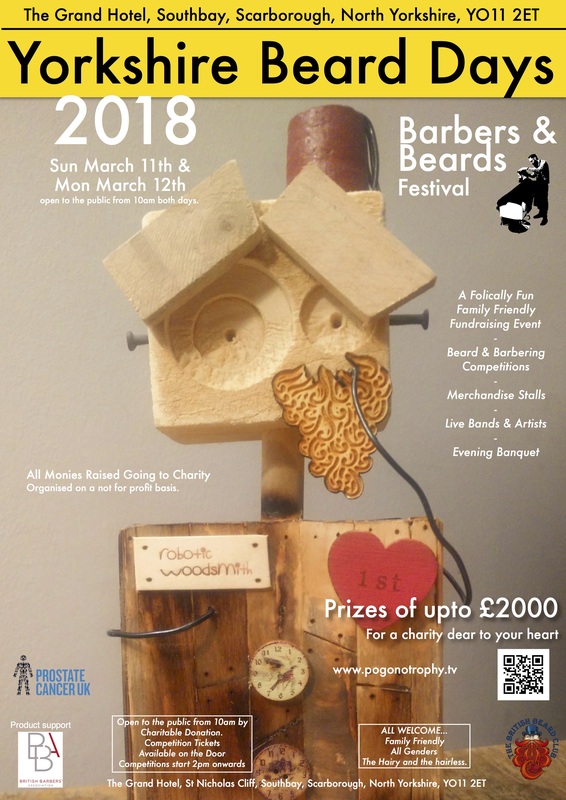 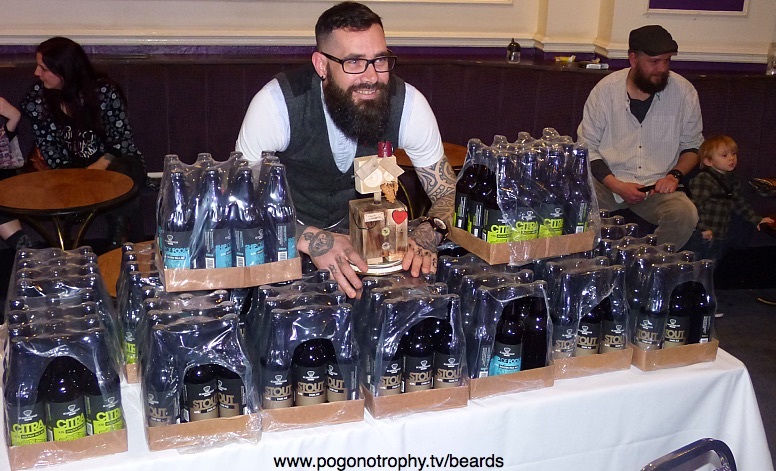 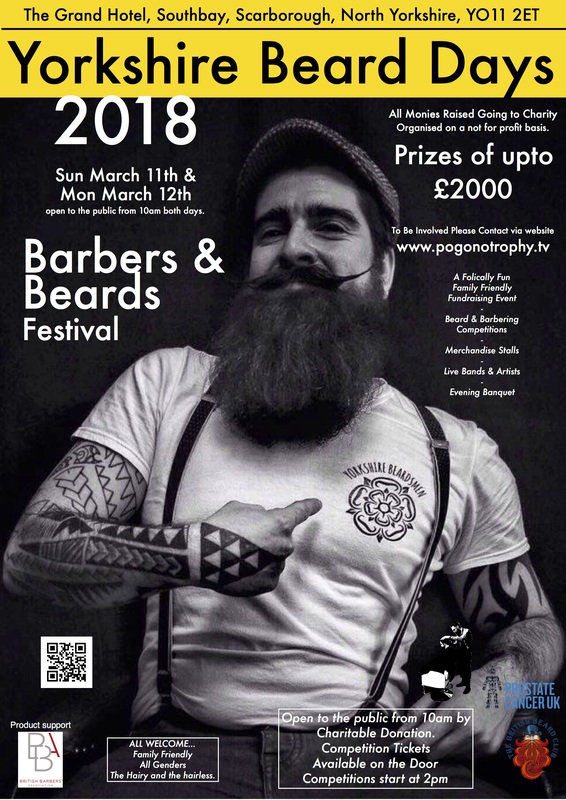 The date and venue for Yorkshire Beard Day 2019 has been announced! 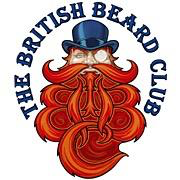 if you would like to be involved you can contact us via the contact form on this website. 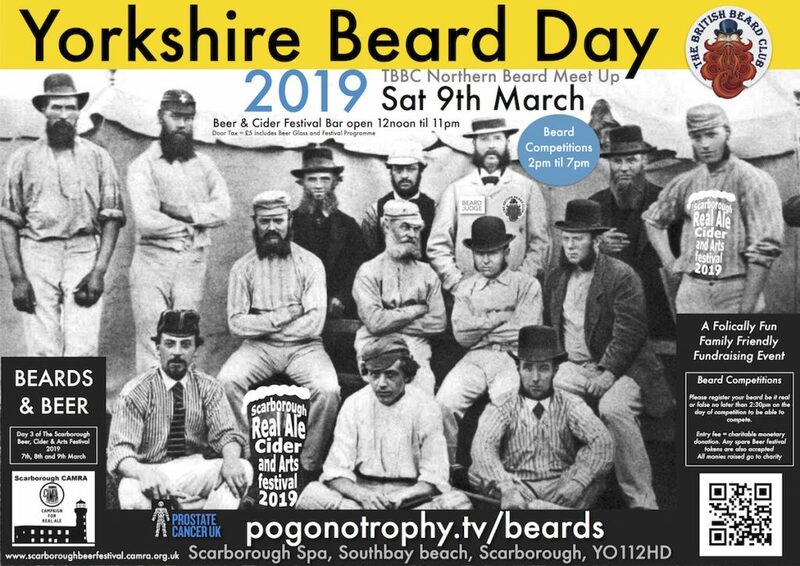 Beard Portrait Photographers There is plenty of room for photographers to set up portable studios in the venue if you so wish. 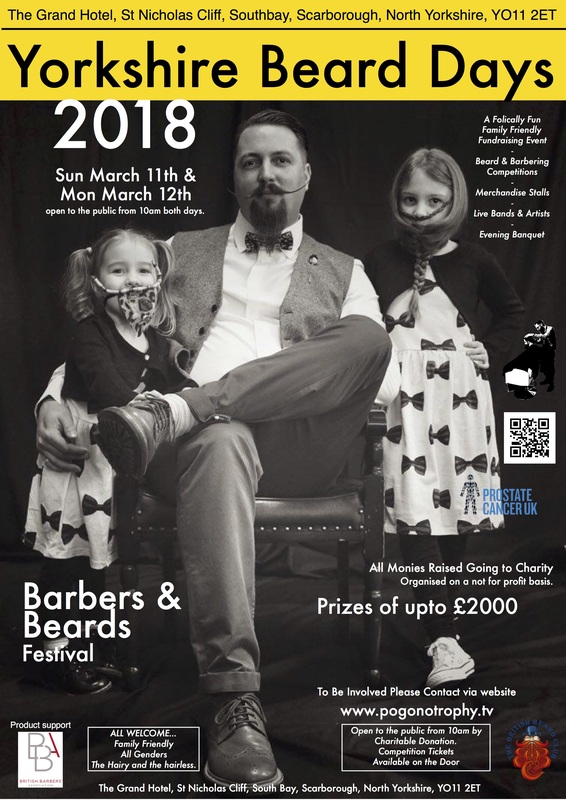 Please use the contact form to let us know in advance so we can be aware of your arrival and can allocate a suitable area for you on the day.